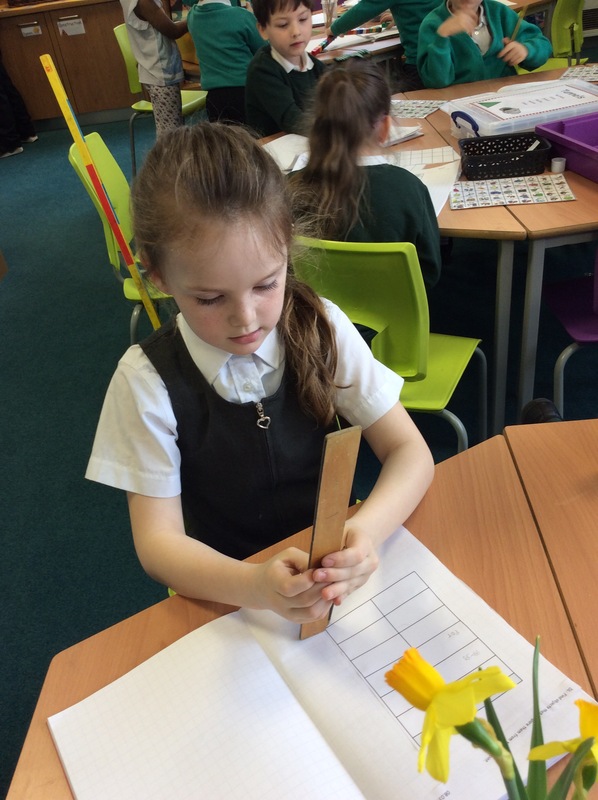 This week in maths we have been learning about different measures and using practical activities to estimate and test our predictions . We looked at measuring weight, length and time. 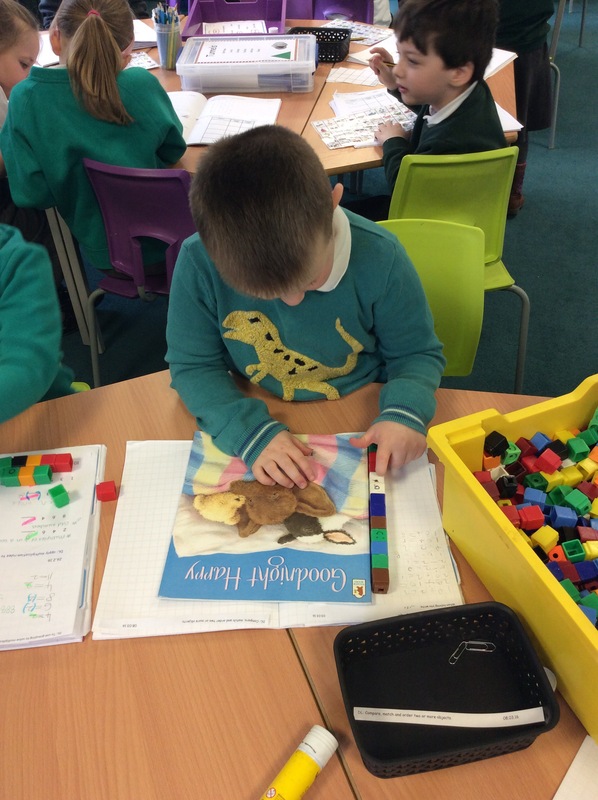 Here are some of the pictures captured during maths learning. 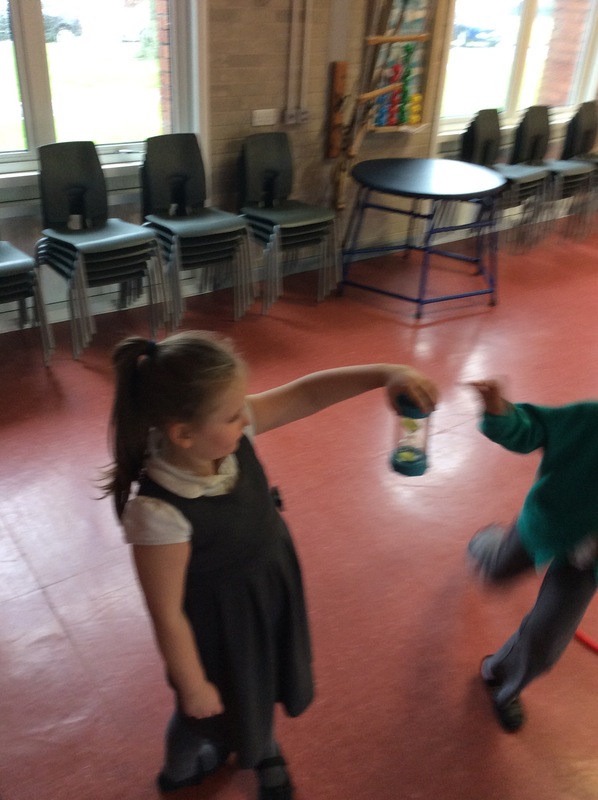 Some children were testing how any star jumps they could do in 1 minute. 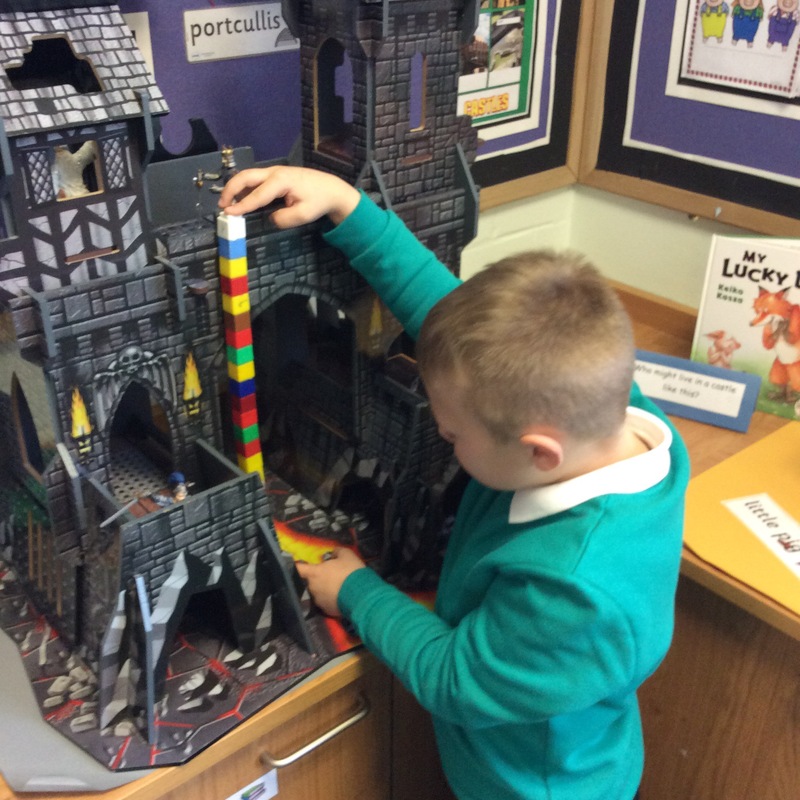 Alfie using cubes to measuring how tall the caste drawbridge is. Towers table measured pencils using rulers. 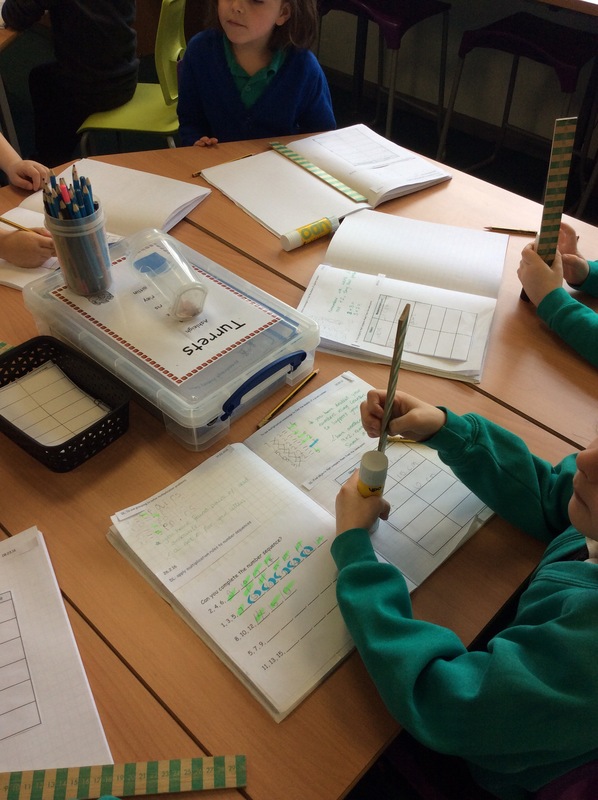 Everyone’s pencil was a different length so the children could compare and order the heights. How many cubes did Bailey use?